Yes Rasta! 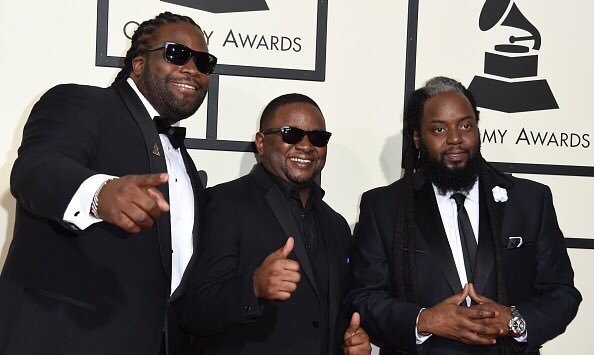 Morgan Heritage took home the Reggae Grammy at 4.23pm EST for their album Strictly Roots. 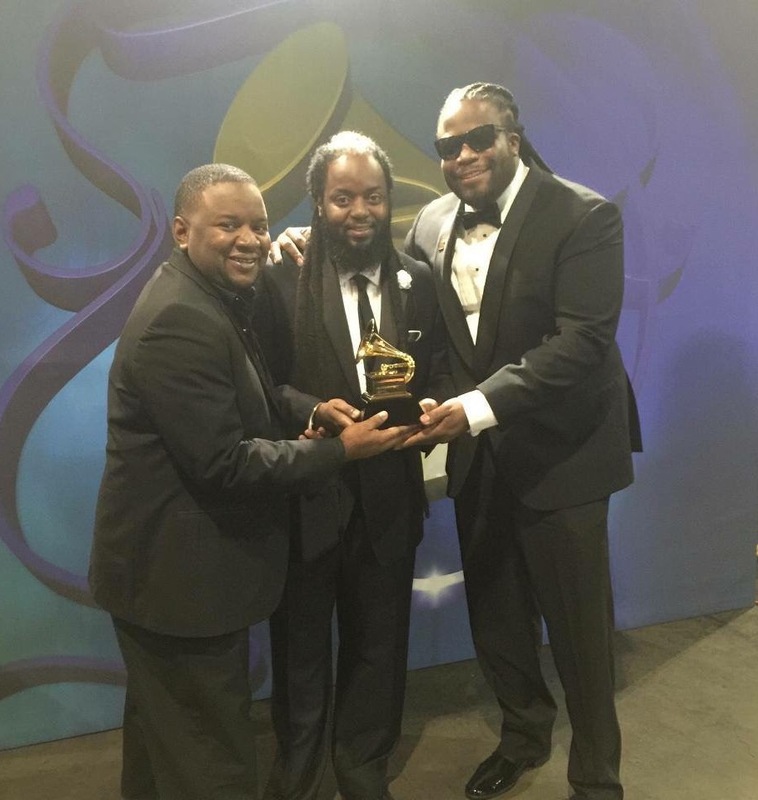 Strictly Roots is the tenth album release from the Royal Family of Reggae but the 1st on their Cool To Be Conscious CTBC music label after their emancipation from VP Records. 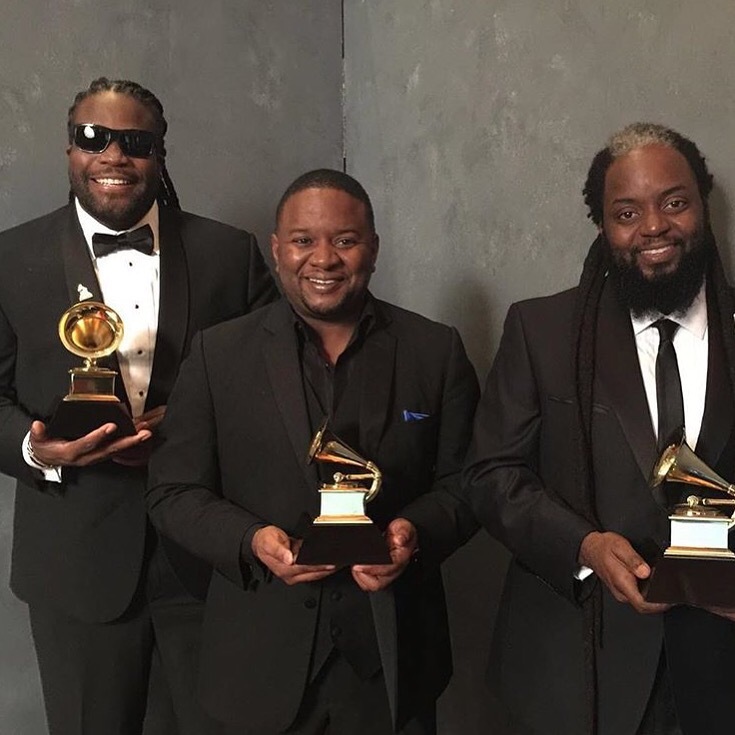 The album features reggae stars such as Shaggy, Chronixx and Jo Mersa.